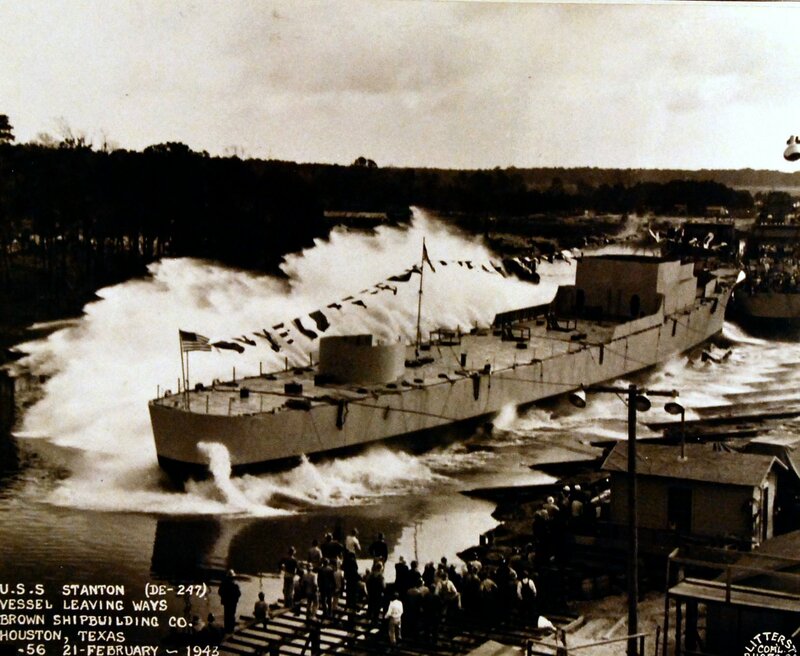 07 December 1942: Keel laid by the Brown Shipbuilding Co., Houston, Tex. Sources differ on final fate. 2. 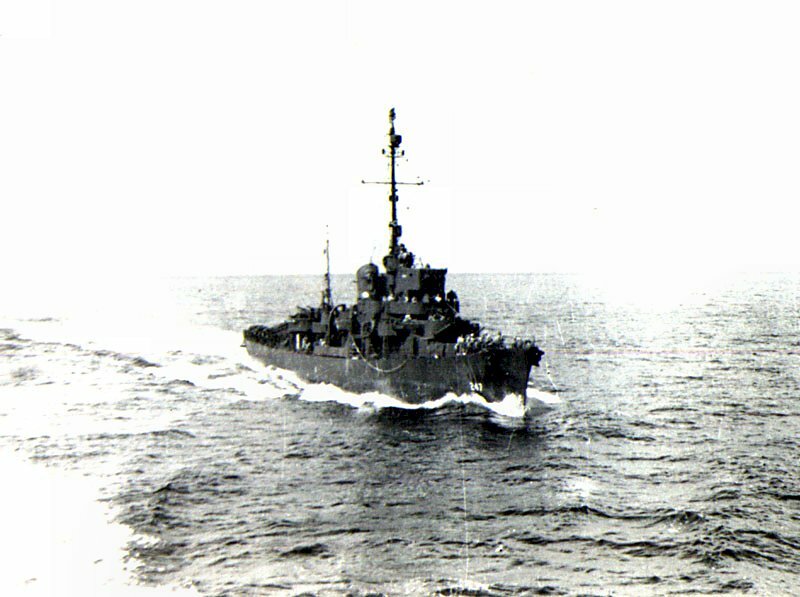 Sold and broken up for scrap in 1972. 31k Oscar F. Stanton (1834-1924) entered the Navy in 1849. A short time later he was aboard Susquehanna, taking part in Commodore Perry's Japan Expedition. During 1858-1859 he was on the Frigate Constellation. 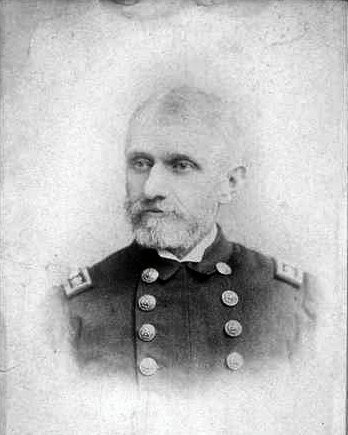 Serving with the Pacific Squadron at the outbreak of the Civil War, Stanton was promoted to Lt. Commander. In command of Pinola he participated in the battle of Mobile Bay with Admiral Farragut. Stanton was promoted to Commander in 1867. He became a Captain in 1879 and for two years commanded the Frigate Constitution. In 1884 he commanded Tennessee, and a year later was placed in charge of the Naval Station at New London, where he remained for three years and acquired his love for the town that was to become his home. By 1893 he was a Rear Admiral in command of the South Atlantic Squadron, and in 1894 his flagship, USS Kearsarge, was wrecked in the Gulf of Mexico. He retired later that year, but was again placed in command of the New London Naval Station during the Spanish American War. This was his last active service. 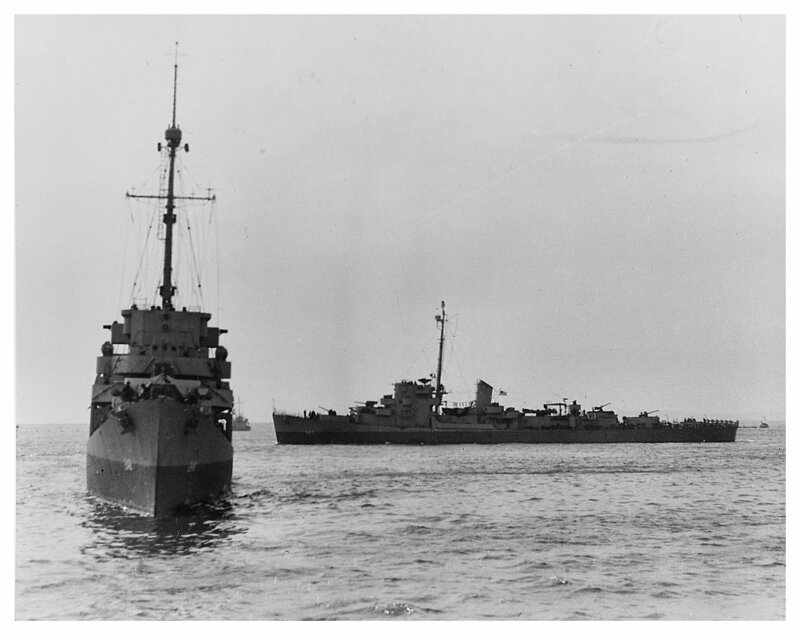 129k 20 March 1944: Brooklyn, N.Y. - Bow on view of USS Swasey (DE 248) off the New York Navy Yard. 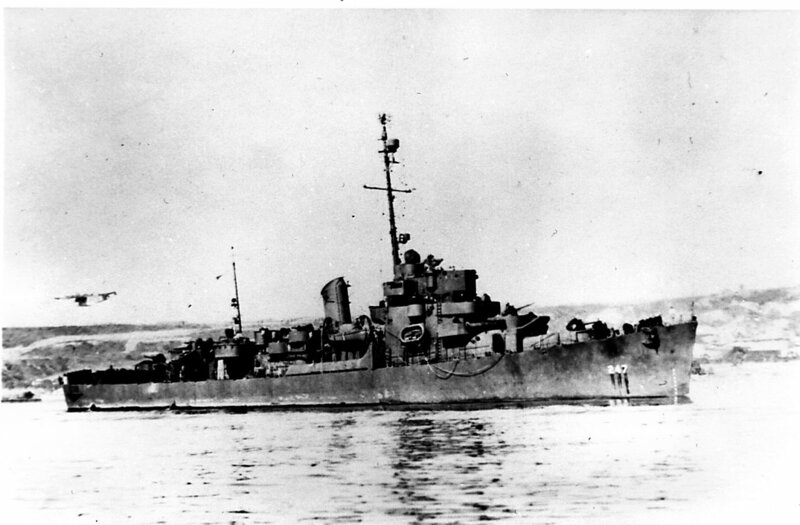 In background is USS Stanton (DE 247). 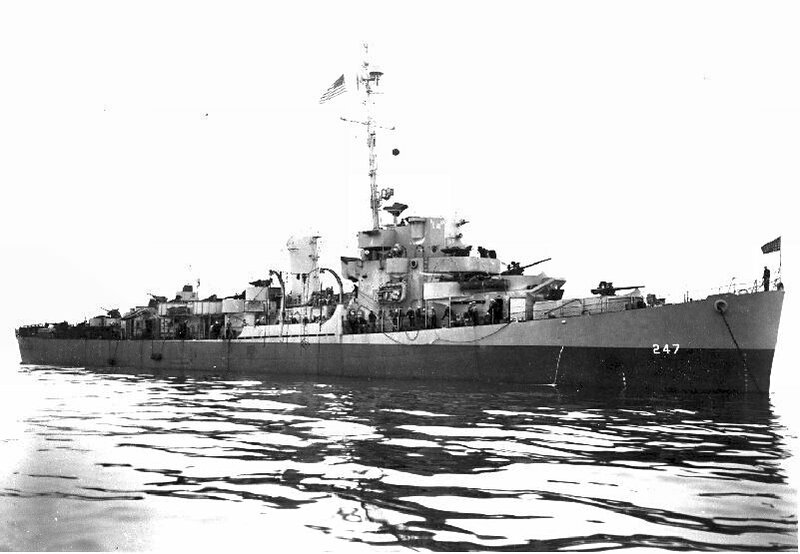 View the USS Stanton (DE 247) DANFS history entry located on the Naval History and Heritage Command web site.